Oil Anti Smoke is an innovative mixture that significantly reduces exhaust smoke and soot generation for all 4-stroke-, LPG and diesel powered engines. Ideal for vehicles with high consumption of oil. 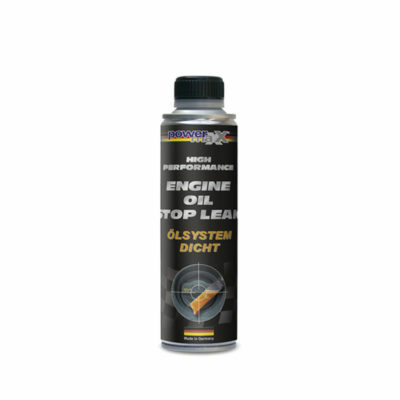 The product ensures optimal lubrication of all moving parts and reduces the oxidation of the engine oil. Therefore, the engine noise will be lower, smoke is extremely reduced, the wear decreases, and the lifetime of the engine increased. The high viscosity prevents oil from entering the combustion chamber. For use in all 4-stroke, diesel and LPG powered engines. 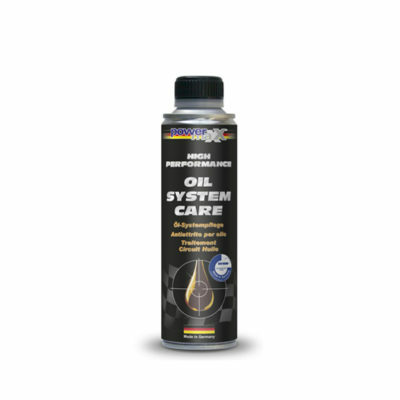 This product is compatible with all commercially available oils. Add to oil system. We recommend an oil system cleaning with Oil System Cleaner before using this product. Please observe the total oil volume according to manufacturer specifications.